Hiya! We’re back from New York now, and slowly getting over being jetlagged by playing a lot of Dead Cells and packaging up a lot of Kickstarter rewards and shop orders! Phew! 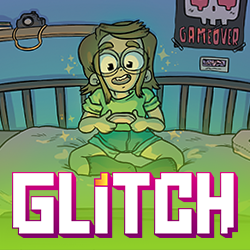 A huge thanks to my publishers Oni Press, Dark Horse Comics and Scholastic Graphix! Whether it was signings and panels at the convention or just going for some really nice meals in the evenings, we felt super looked after and it was great finally putting some real life faces to names! Hopefully we’ll be back next year! NYCC is definitely one of our favourite shows! 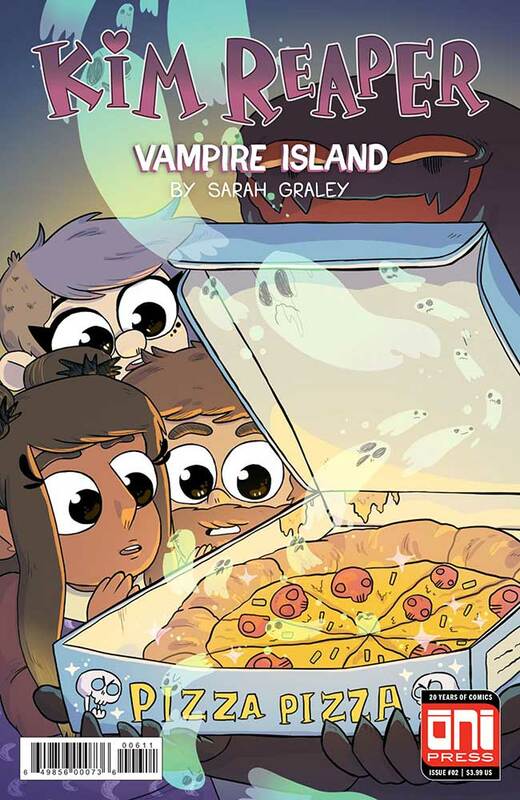 Kim Reaper Vampire Island #2 Out Now! Kim Reaper: Vampire Island #2 is out now! 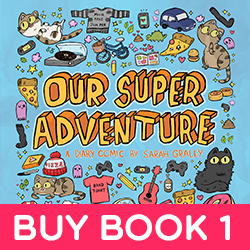 Available from your local comic shop, or from comic shops online (UK/USA), or digitally from Comixology! 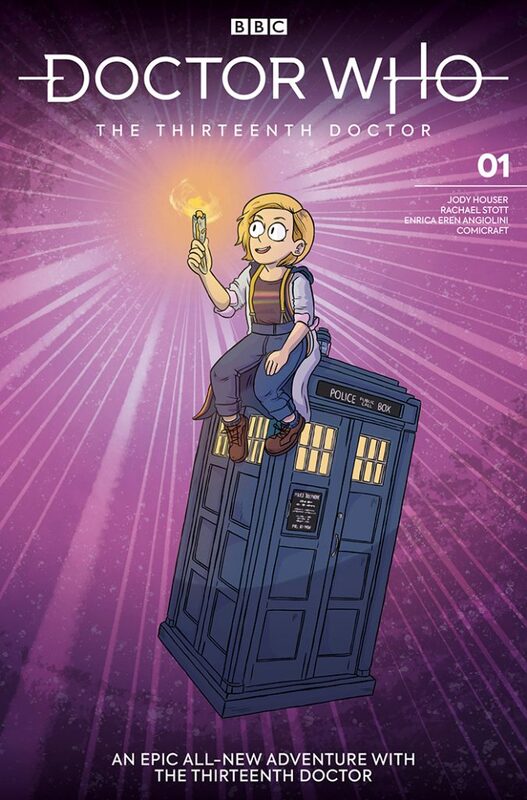 Doctor Who: The 13th Doctor #1 – Sarah Graley Variant Cover! The release date for the first issue of the new Doctor Who: The Thirteenth Doctor comic series has been announced as November 7th! 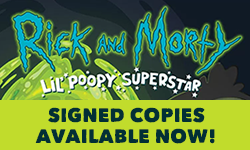 You’ve got until this Monday (15th October 2018) to preorder it with your local comic shop! (or online from Forbidden Planet (UK) or Midtown Comics (USA)). There’s going to be 13 different covers and I was so honoured to be asked to do one! My cover is cover G, which is pretty good as G=Graley! MCM London – 2 weeks to go! 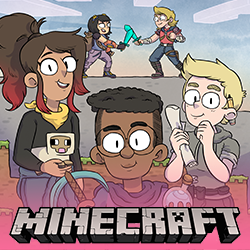 I’ll be tabling in the MCM London comic village and I should have some free Minecraft Volume One Graphic Novel preview comics to give away at the show! 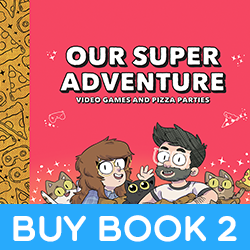 I’ll also have copies of the new Our Super Adventure book, Video Games and Pizza Parties, Kim Reaper: Vampire Island #1, Kim Reaper: Grim Beginnings (Convention Exclusive Cover!) and Skeleton Bedroom Sweaters! Thanks all, and sorry for the late comic this week! Back to normal from next week! 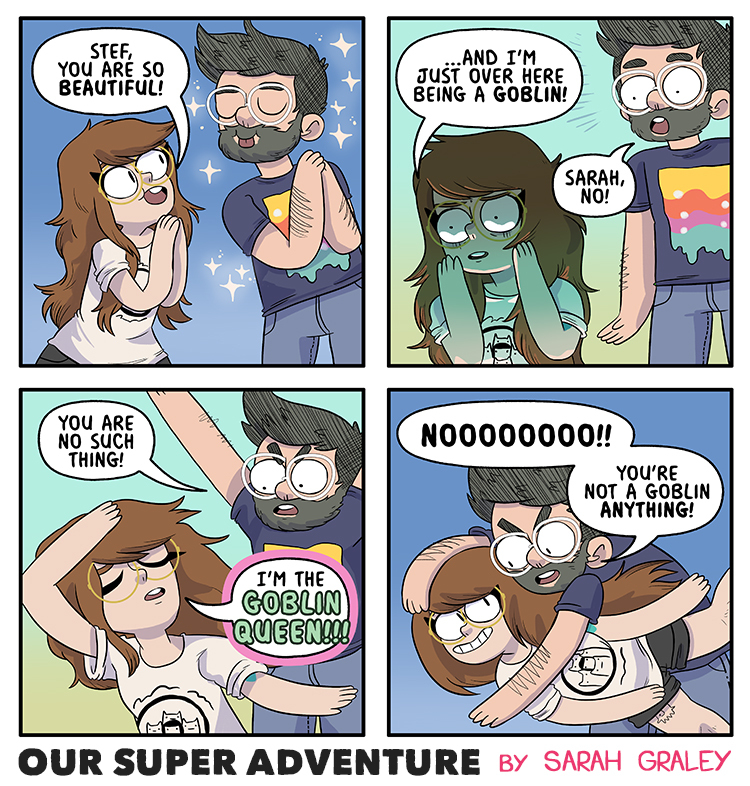 yo what table will you be at at mcm?